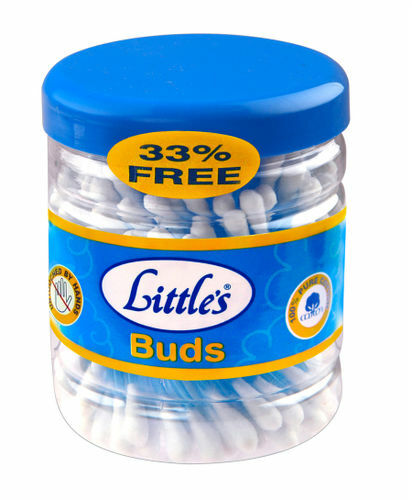 Little's Ear Buds effectively cleans the baby's ears without any pain, cuts or scratches. It is made from 100% pure cotton & untouched by hands. It is absolutely safe to use for babies. Extra cotton at tips to ensure safety. Jar contains 150+50 free swabs - total 200 swabs.